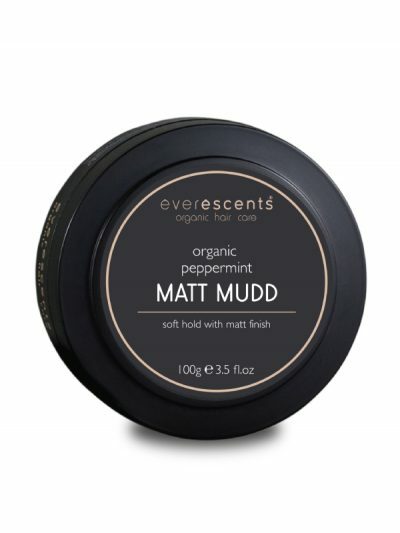 The Everescents Peppermint Organic Matt Mudd is a moulding mudd that conditions while you style. 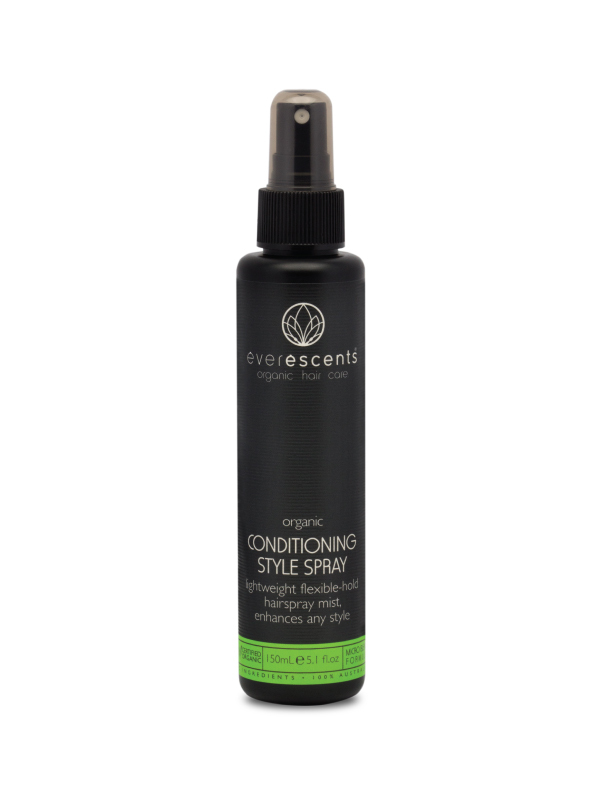 It provides medium hold, definition and very funky hair giving a matt finish! With the added benefits of the highest quality pure Australian Certified Organic herbal extracts and essential oils, this product will be perfect for guys and gals and should be applied to towel dried hair. Peppermint Oil, Birch Extract, Horsetail Extract, Rosemary Leaf Extract, Sage Leaf Extract, Linden Flower Extract, Nettle Extract, Yarrow Extract, Olive Fruit Oil. Skin & Hair – Peppermint is a very soothing oil which has a cooling effect on the skin and also has antiseptic properties. Mind & Spirit – Peppermint has been used for many years to help relieve asthma, headaches, mental fatigue and many other related conditions. Skin & Hair – Birch is fabulous in helping to alleviate conditions such as dermatitis, eczema and psoriasis. Mind & Spirit – Birch can be used to help move the accumulation of toxins in the body and also aids with poor circulation.